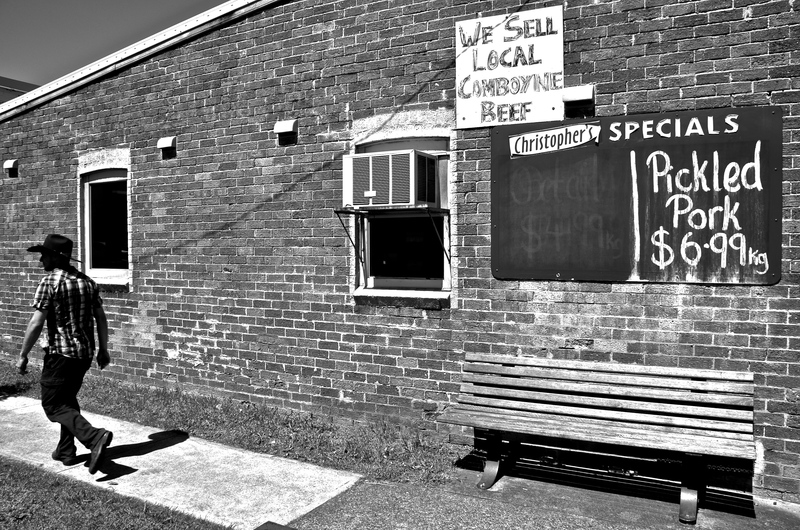 I WAS in wonderful Wauchope (New South Wales near Port Macquarie, Australia) during Christmas and deceided to take a snap this butchers shop in the main street. Central Casting must have told the guy wearing the hat to do a walk past to complete the picture. A MOMENT under an orange awning at the tram station in Surfers Paradise, Gold Coast, Australia. 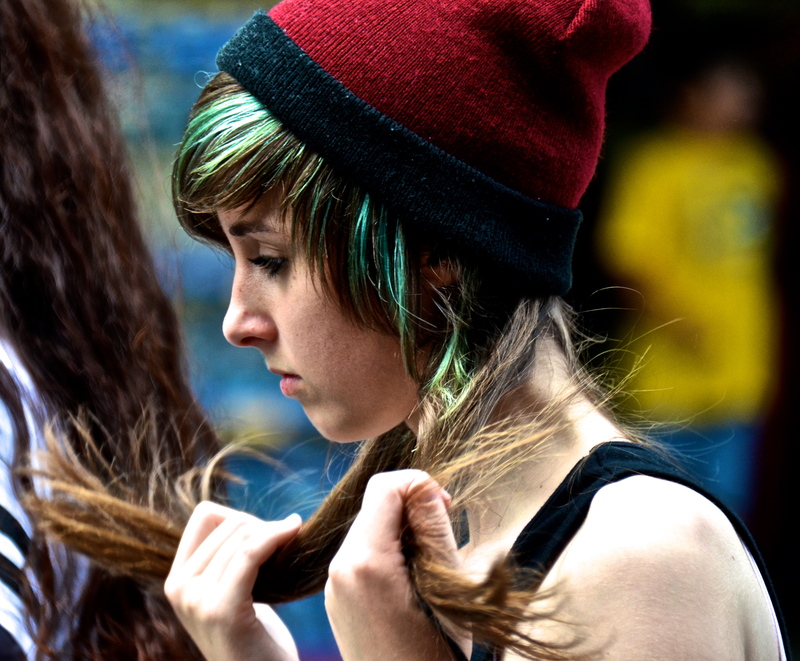 Street Photography: Snapped this young lady in the Surfers Paradise Mall on the Gold Coast, Australia. Surfers Paradise, a seaside resort, is a mecca for tourists from all over the world. 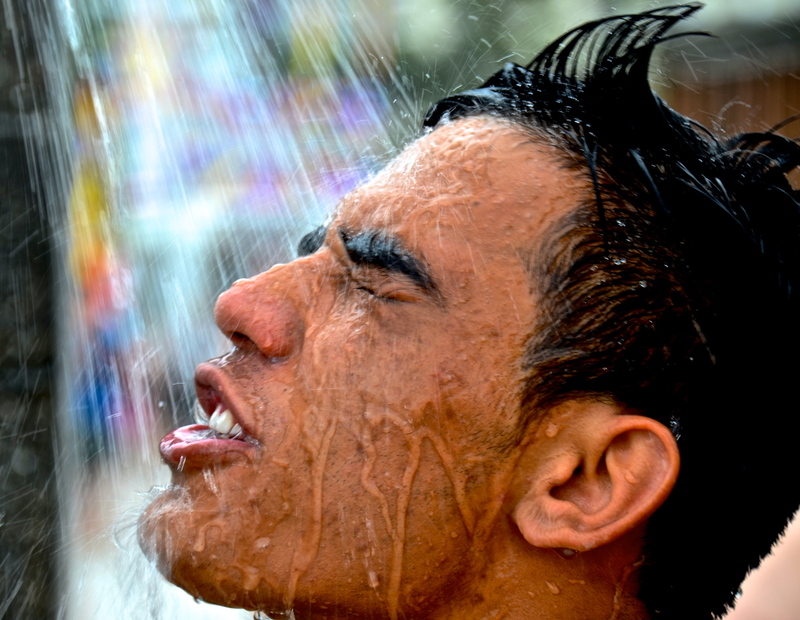 SNAPPED this man in Surfers Paradise on the Gold Coast (Australia) showering after he had been for a swim in the surf. He spotted me shooting this image, but he didn’t mind. That’s the way it should be. 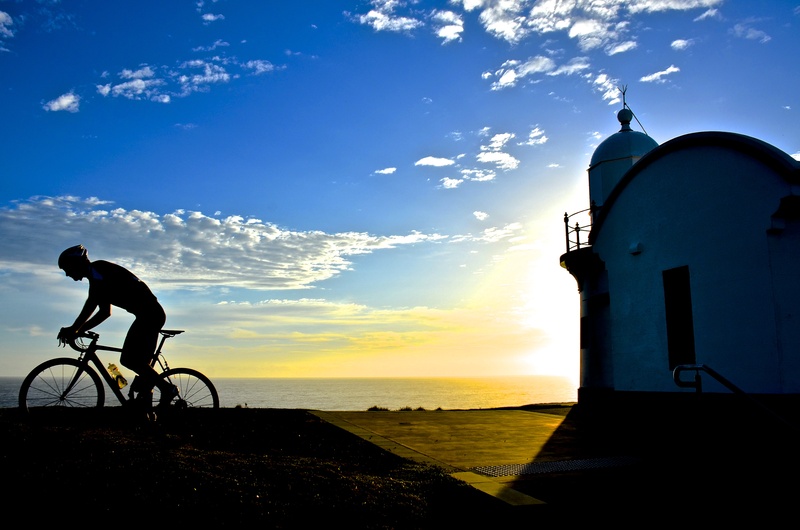 There are millions of recreational fishermen/women in Australia. Some fish must be measured to be sure the fish are not undersize. 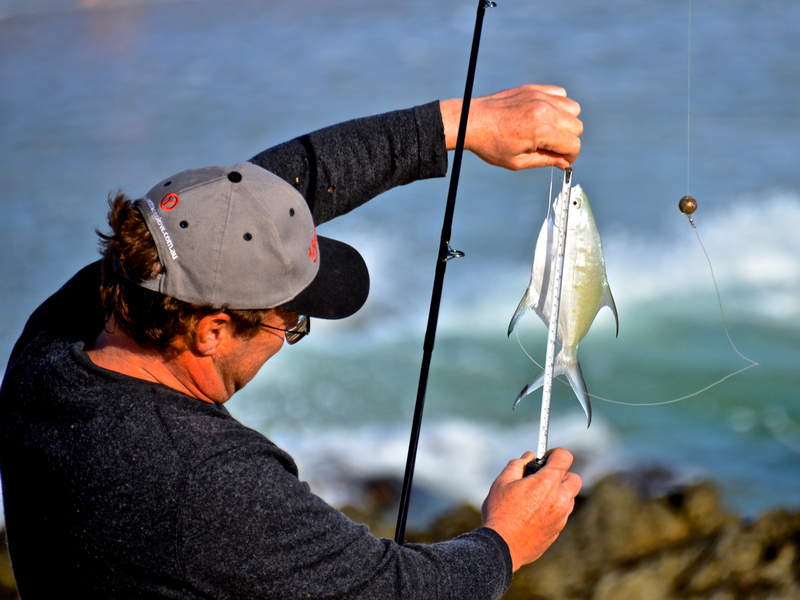 Fines are issued to people who do not throw small fish back into the water. I snapped this picture at Elephant Rock on the Gold Coast. Snapped this bloke body boarding near the Breakwall in Port Macquarie in New South Wales, Australia a few days ago. HOPE NO ONE is getting sick and tired of pictures I have shot at Lighthouse Beach in Port Macquarie in New South Wales, Australia, because I have a few more I wish to post. It is such a wonderful place to point a Nikon. 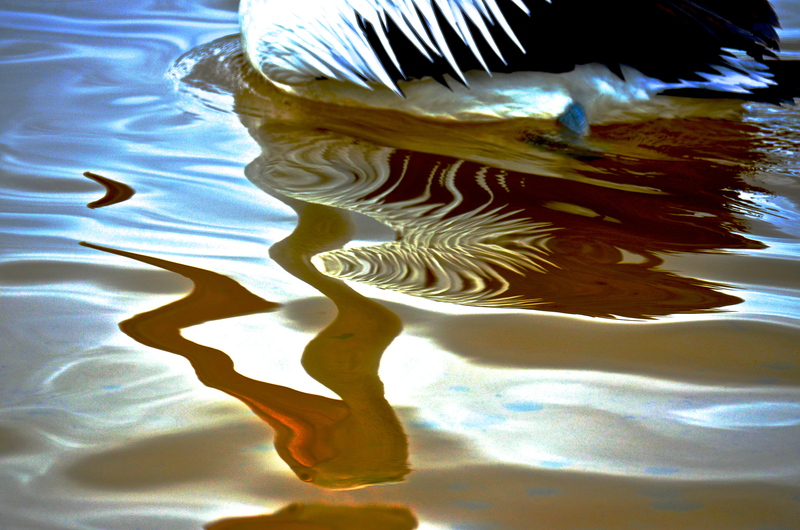 I WAS in a reflective mood today when I snapped this perky pelican at Diamond Beach, not far from wonderful Port Macquarie in New South Wales, Australia. 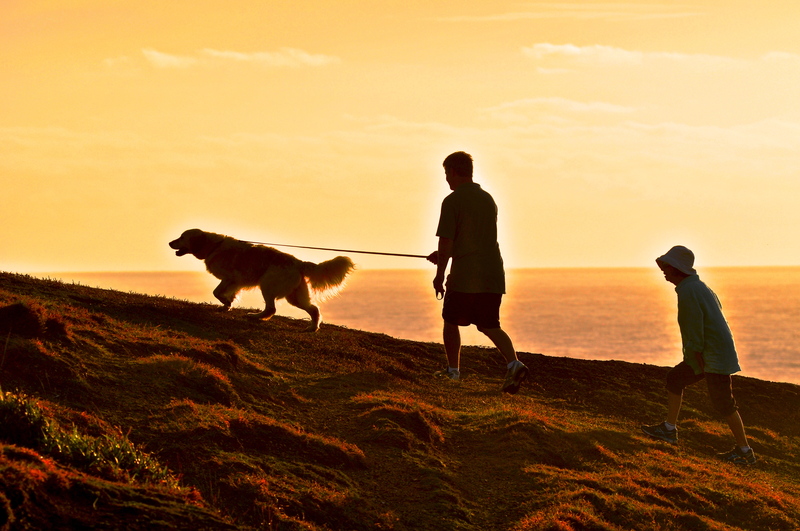 WALKING the wonderful woofer at sunrise in pretty Port Macquarie in New South Wales, Australia. What a beautiful place for a holiday. 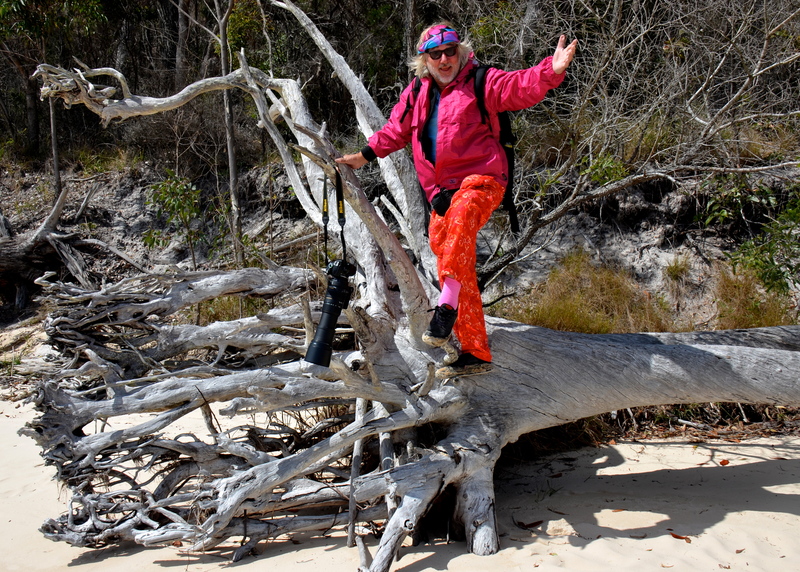 This lady is keeping fit and healthy at Lighthouse Beach in wonderful Port Macquarie, New South Wales, Australia. 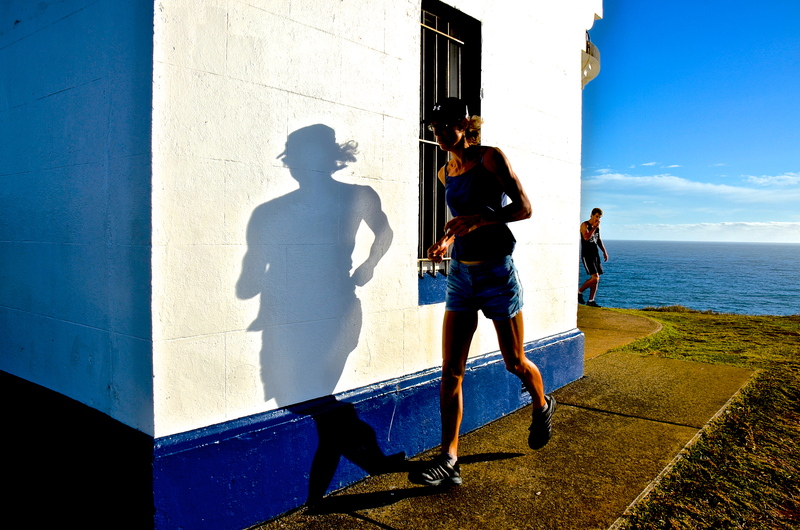 A shadow of her former self.